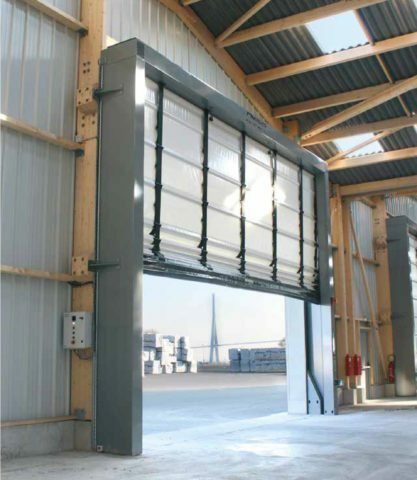 The high performance door for deep freeze environments – resistant to extreme cold. 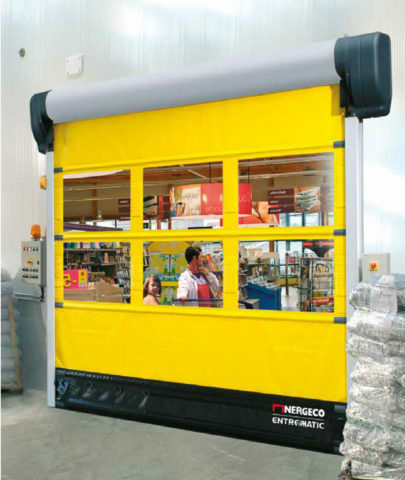 The Nergeco Arctic 5 is a high performance and energy saving door, which can be used to separate two freezer areas – for example separating one freezer area at -20ºC in a warehouse from a second freezer area at -15ºC. The Arctic 5 is designed to perfectly suit freezer areas with it’s de-icing system, deep freeze grade lubrication and thermally stable multi-composite. 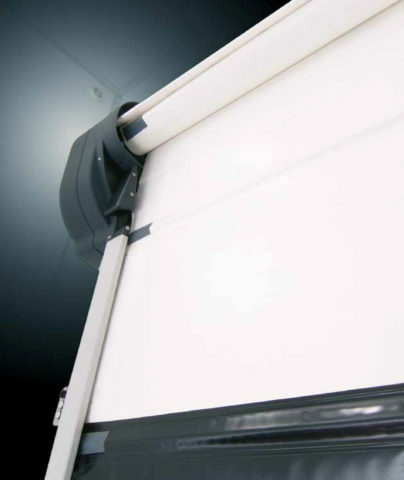 Designed for exceptional durability and long lasting performance the Nergeco Arctic 5 uses Trekking Fold-Up technology ensuring better operation and a longer life time of the door. 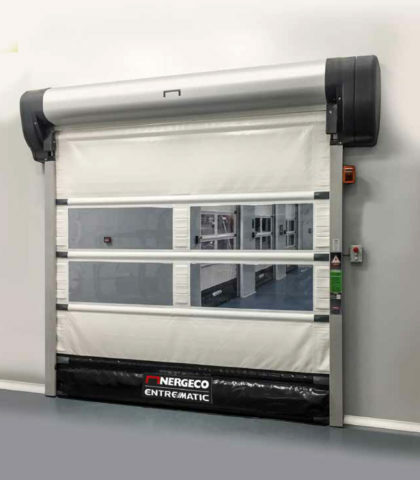 MTCSS can supply, install and service the Nergeco door range, including the Arctic 5 high speed door – call us on 01886 833381 or email us at sales@mtcss.co.uk to enquire today!